Transparent Ticketing: Can Blockchain Help Ticketmaster Repair Brand Trust? There's no better way to show you've learned a lesson than becoming a teacher. 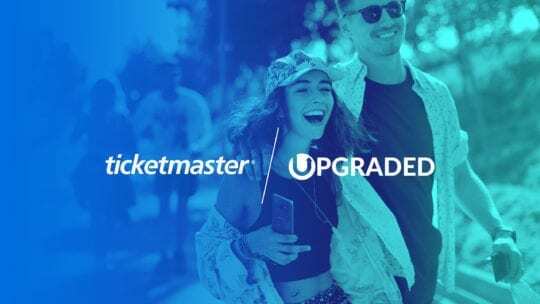 That's what Ticketmaster hopes to demonstrate with its newest and greatest attempt to show that its platform cares about repairing its damaged customer trust. Last Thursday, the world's largest ticking platform announced its acquisition of Upgraded, a blockchain technology company focused on the live events industry. Blockchain technology is still hard for many to wrap their heads around, but essentially it refers to a digital record of transactions. Because blockchain requires the holdings and transactions of each public address to be open to viewing, and because that record is fixed and unalterable, the technology has been heralded as a pro-transparency tool for digital transactions. 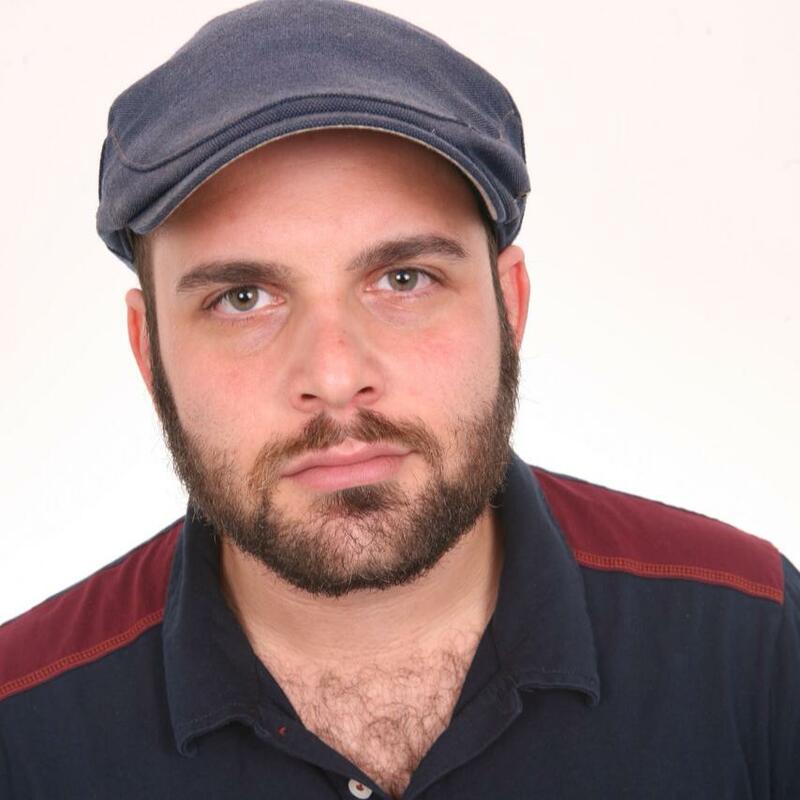 After years of battering its own reputation with a much-publicized class-action lawsuit about inflated service fees on the platform that required ticket vouchers to be distributed to millions, and another class-action lawsuit last month around allegations that its verified reseller network works with scalpers, Ticketmaster has done little to show any transparency or accountability toward the customers it serves. Now, Ticketmaster is banking on the hope that its decision to become the largest B2C brand to openly embrace blockchain technology will curb some of the damage it's done to its reputation over the years. But will the company's education of the masses on the transparency of blockchain make a difference if people don't understand it? Moreover, this announcement suggests that blockchain might be useful to communicators, too, so long as issues of trust, transparency and reputation continue to haunt brands. Ticketmaster may be in a unique space, but its step into blockchain can serve as a teachable moment for other beleaguered brands that come under fire for security issues around their customer's transactions. That's if the platform cares to educate its users on why blockchain is so powerful and what problems it solves, of course. We've seen big brands step into the role of educator in the past, too—Equifax turned its massive data breach into an opportunity to educate consumers about protecting their identity and stepping up their cybersecurity game. Similarly, cigarette vaporizer makers JUUL Labs have turned accusations of deliberate youth marketing into a massive awareness initiative about the ways that vaping can help get people to quit cigarettes. Meanwhile, Ticketmaster has acquired a great opportunity to educate millions on the transparent powers of blockchain with Upgraded, and if the brand decides to own this role of teacher, it may finally afford Ticketmaster a path toward becoming a platform that people can use again with confidence.